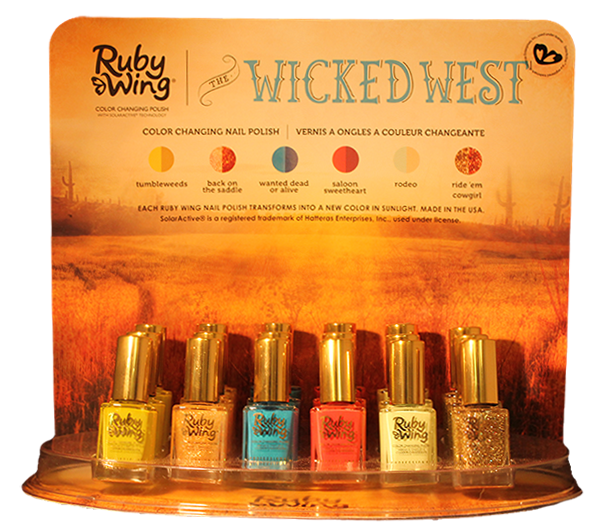 Ruby Wing is color changing nail polish manufactured in New York City, USA by SolarClub LLC. 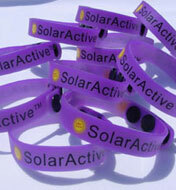 Incorporating SolarActive technology for incredible color change effects. 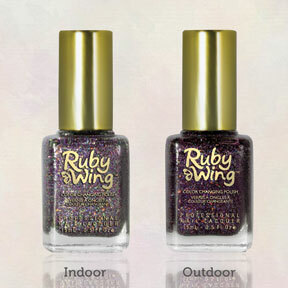 Ruby Wing with SolarActive technology in action. 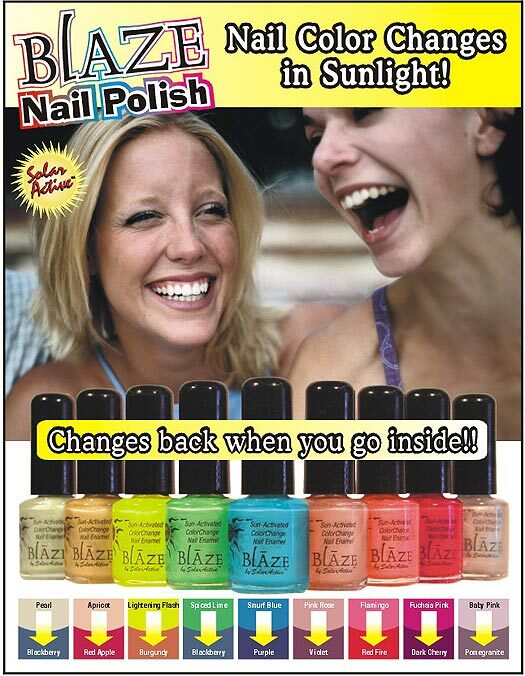 See the changes for yourself! 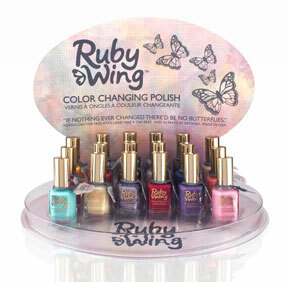 Ruby Wing is the newest generation fo color change nail polish using SolarActive technology. 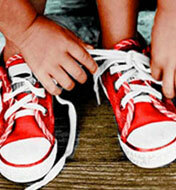 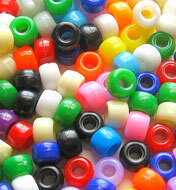 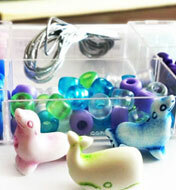 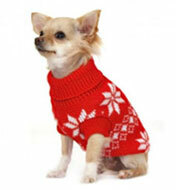 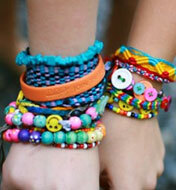 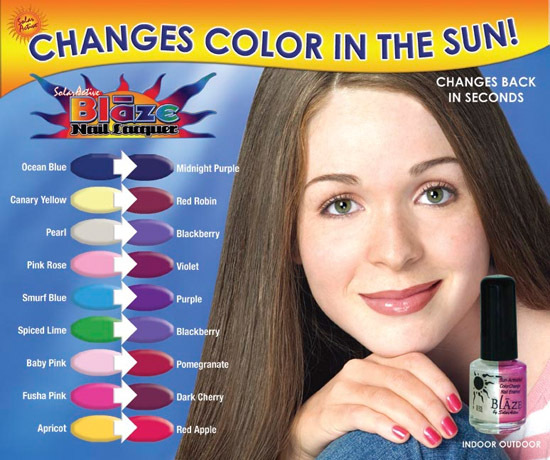 Products that change colors incorporate a Proprietary color change effect. 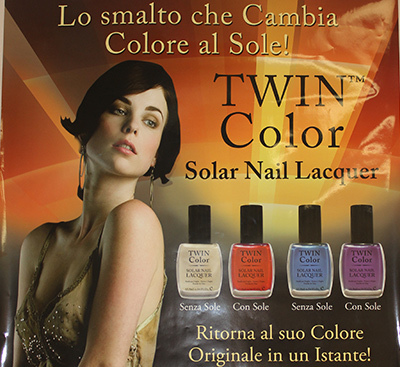 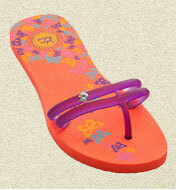 From the runways of Paris, to fashionistas abound, Ruby Wing is made in USA by SolarClub using SolarActive technology. 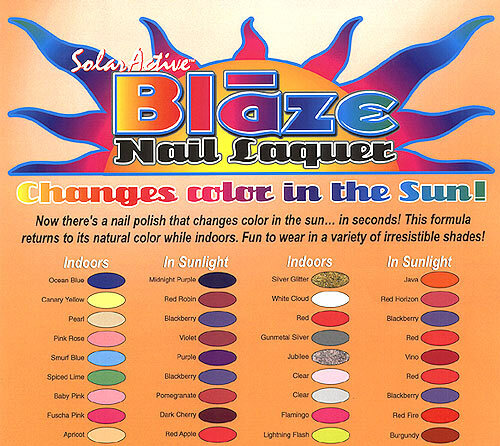 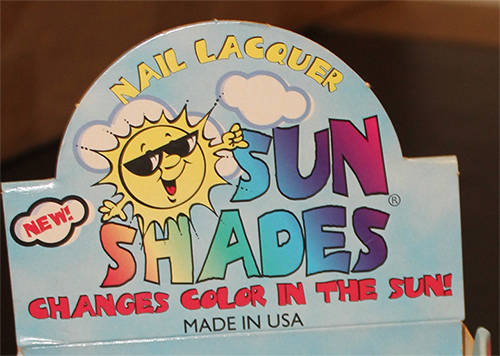 Using the SolarActive Trade Secret technology SolarClub created the finest color changing lacquers available. 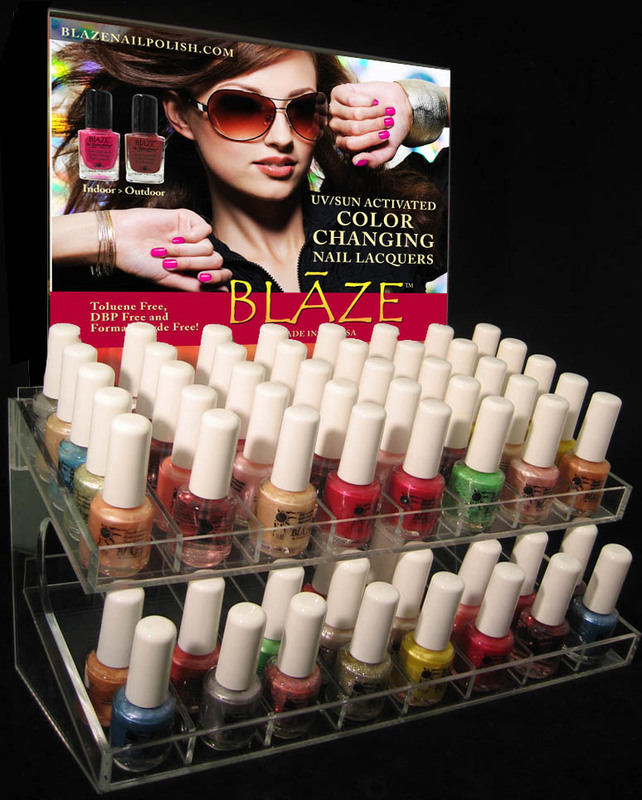 Worn alone or changes color on top of all nail polishes.